Have your next Ice Cream Social with mrsugarrush.com! Our currency is smiles and we look forward to serving you! When deciding which items to choose, visit our menu by clicking here! Corporate Event Ideas Dallas at mrsugarrush.com are so fun and exciting that you will have your guests wondering when you will be having your next gathering right away! Book mrsugarrush.com which is a totally unique and fun way to make your corporate event a hit!! 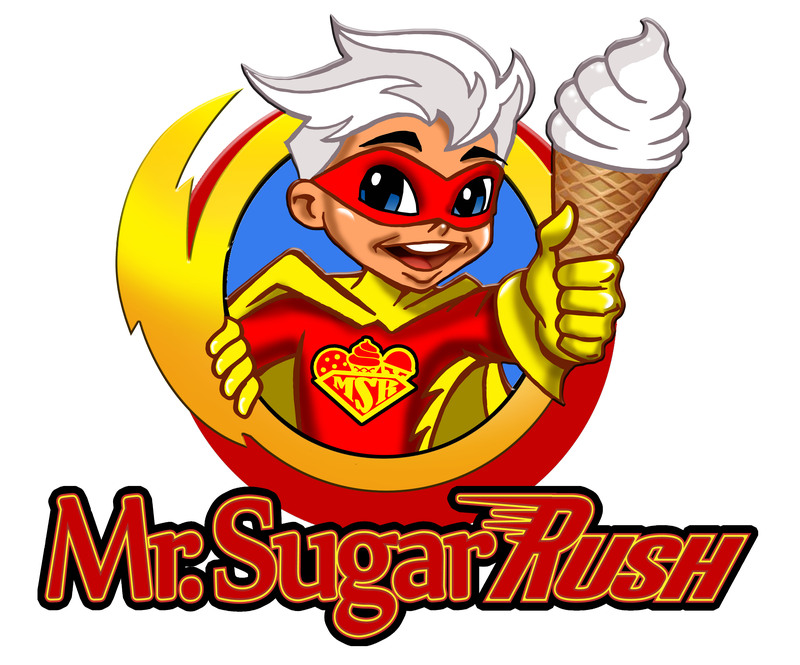 We offer the very best Dallas Ice Cream services at mrsugarrush.com! Treat yourself to unbelievable selection and visual presentation by booking one of the mrsugarrush.com ice cream trucks! Mrsugarrush.com has all the old school ice cream novelties as well as the new ice creams that the kids love and enjoy! Employee Appreciation Ideas Dallas at mrsugarrush.com are fun and affordable! We offer not only nostalgic desserts, but a full food service menu as well! You can enjoy the best of both worlds! When considering Company Event Ideas think about delicious ice cream sundaes from mrsugarrush.com. How about a delicious bomb pop! Others may go for an ice cream sandwich! Employees love to eat ice cream at work! Therefore, this stop right here solves your search for event ideas! Looking for Church Event Ideas to impress your guests? Book one of the Mr. Sugar Rush trucks to make your event a lasting one!! Spread the happiness with mrsugarrush.com! Everyone will surely line up and enjoy all the treats! Call or text 469-458-6888 to schedule your event! Visit mrsugarrush.com for more information.